If you’ve got Inbox Pro or Premium, you can easily integrate with Facebook in just a few clicks. 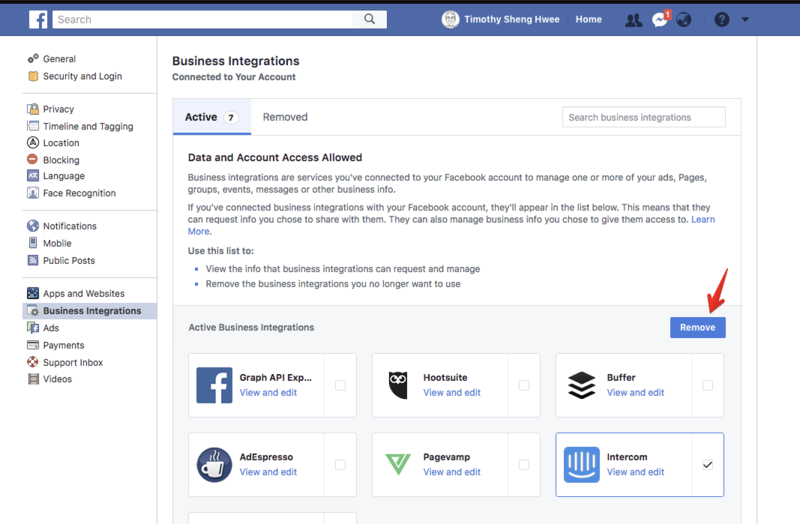 Why integrate Facebook with Intercom? We’ll route messages from Facebook to Inbox in Intercom, keeping all of your customer communication in one place. You can read, manage and respond to all private messages you receive directly from your team inbox. You need to be an admin of the Facebook page you wish to integrate with Intercom. Sign into Intercom and go to your app store. Then, search for the Facebook app and click ‘Install now. Once you’ve integrated Facebook with Intercom, anytime someone sends you a private Facebook message, it will appear in your Intercom team inbox. You can quickly see if that message was originally sent from Facebook by checking the ‘Sent via’ information below your message. Only private Facebook messages will get sent to your team inbox. If someone posts a Facebook message on your wall it won’t appear in your team inbox. When someone sends a message to your company Facebook page they will get designated as a lead in Intercom. You’ll only be able to see that person’s Facebook name and profile picture. We recommend asking for their email and adding it to their profile. We support images, attachments, audio, videos, location sharing, stickers, GIFs, and bot messages sent from Facebook. You can reply quickly to Facebook messages using saved replies from the Inbox. Custom Bots, Answer Bot, and Messenger apps currently do not work in conversations from Facebook. Currently, only text replies are supported when sending from Intercom to Facebook. 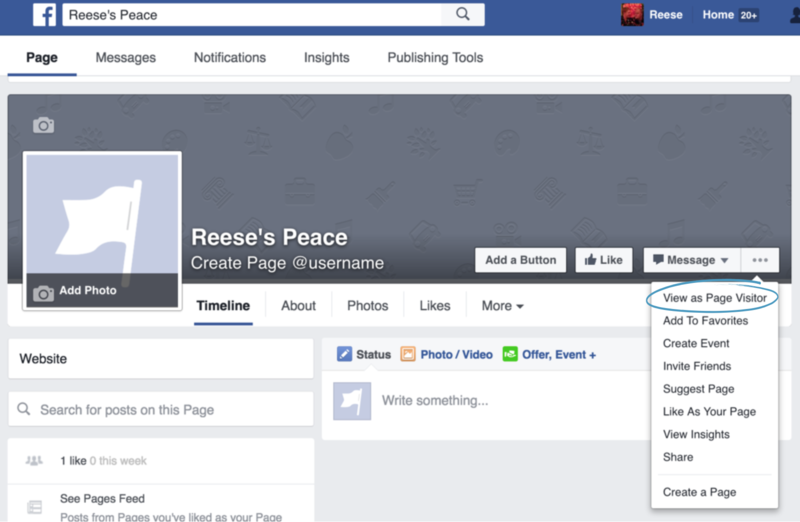 If you have connected more than one Facebook page, you can disconnect the integration and delete all of the Facebook pages you have connected. Just remove Intercom from your installed apps in your Facebook integration settings.